MVP Photon - Read Reviews and Get Best Price Here! 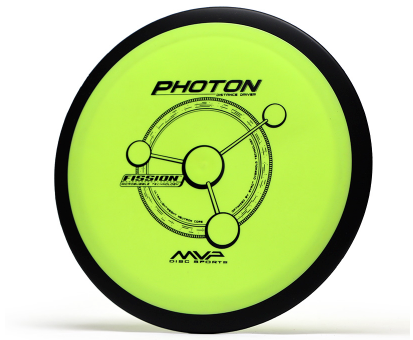 The MVP Photon is the first 21.5 cm distance driver in the MVP line. This disc is described as a longer Tesla, and will exhibit some max distance generating high speed turn for power throwers. The Photon is naturally wind resistent for average players and works well for sidearm throws. 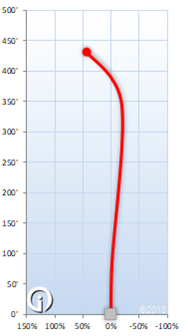 This is a thin disc with a sleek flat profile.